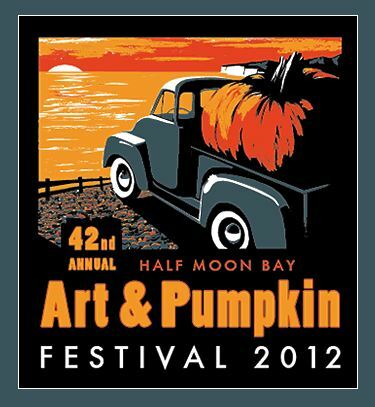 Organizers of the Pumpkin Festival in Half Moon Bay, California are offering a $25,000 prize to the person who can grow the first pumpkin weighing one ton. 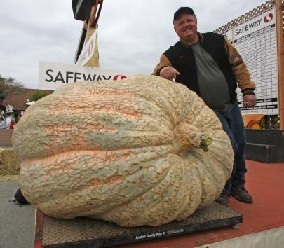 The winning pumpkin must break the 2,000-pound threshold and be the heaviest pumpkin weighed in at the October 8th event. The Old Monterey Farmers Market, established in 1991, comprises of 3 ½ city blocks and runs year-round rain or shine every Tuesday. We stayed at the Casa de Fruta RV Park in October, during the Renaissance Faire season. Just like the song from the 5th Dimension recorded in 1967, that’s just what will be happening in Harrison, Arkansas as over 20 balloons come to town to compete for cash and prizes. 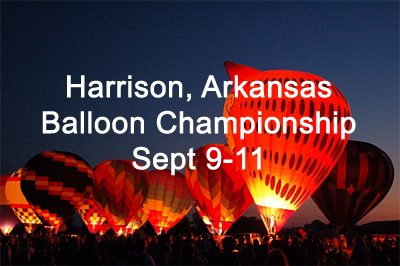 The Harrison Regional Chamber of Commerce will host the 16th Annual Arkansas Hot Air Balloon State Championship on September 9-11, 2011 in Harrison, Arkansas.